The two names at the beginning of the online music field, Spotify and Apple Music, continue to compete. Apple Music ahead of Spotify in the US subscriber race. When it comes to listening to music, Apple Music or Spotify comes to mind. Apart from these two giant applications, there are many applications, but at the beginning of the lists, we usually see these two names. According to The Wall Street Journal’s new report, the rivalry between Apple Music and Spotify is growing. 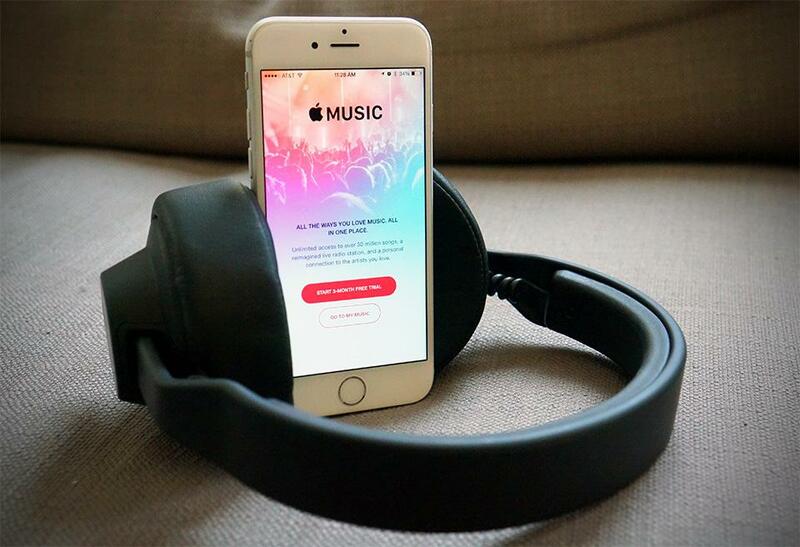 The report announces that Apple Music has more subscribers in the US than Spotify. While Spotify’s current subscribers in the United States are around 26 million, Apple Music has reached 28 million. Even though Apple Music has taken over the leadership in the US, Spotify has a serious advantage over the number of subscribers worldwide. According to the published data, Apple Music has 56 million subscribers worldwide and Spotify has more than 96 million subscribers. 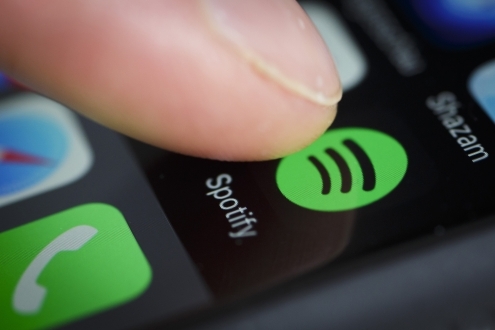 However, according to some estimates, Apple Music’s subscriber number may capture Spotify in the near future. Apple Music is growing faster globally than Spotify. While the growth rate of Spotify is between 2% and 2,3%, Apple Music’s growth rate is between 2,4% and 2,8%. According to these rates, differences in the USA and around the world began to close. We have witnessed some of the moves that Spotify has made to keep subscribers aware of the gap and the increasing competition. 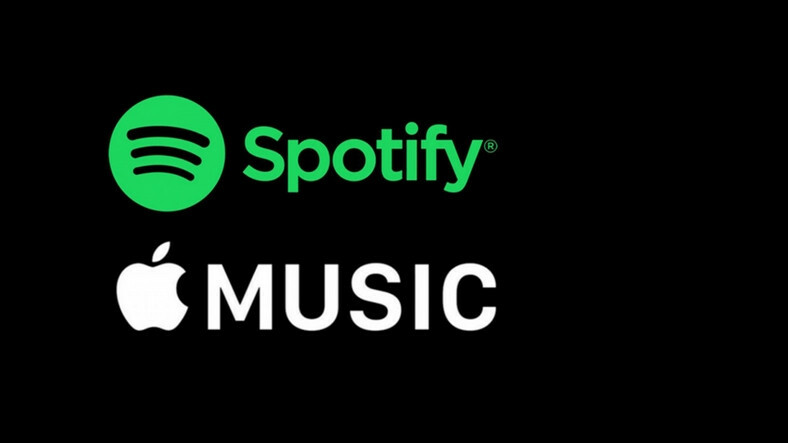 Considering the current subscriber numbers of the two giant names and including the growth rates, it may not be too late for Apple Music to catch Spotify. Where do the names of musical notes come from?